There have been many different modern art styles through the development of modern art, signified by the succession of movements and schools of art that have emerged since the middle of the 19th century. There are several possible answers to the question of when modern art began and which was the first modern art style. There is a general consensus that all the main modern art styles have been in the 20th century, but the beginnings of modern art certainly go back to the middle of the 19th century. Whether Picasso painting Les Demoiselles d’Avignon or Kandinsky’s breakthrough into abstraction could be seen as the real concrete beginnings of modernism is arguable, but these significant achievements could not have happened without ground breaking artists in the years before them. 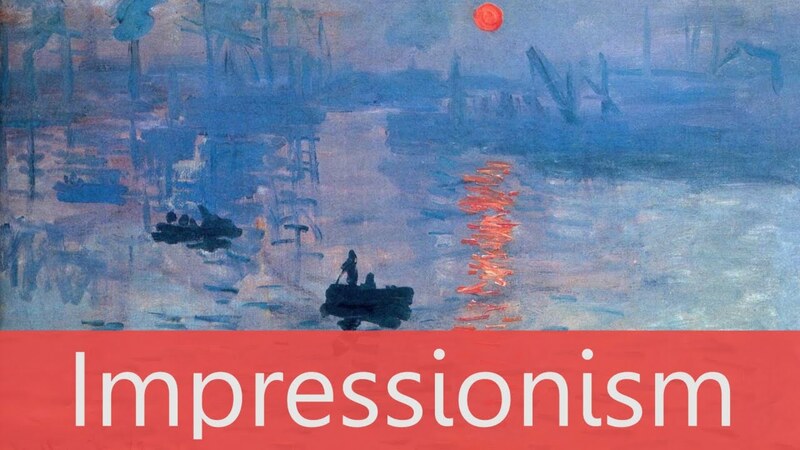 The Impressionists in the latter part of the 19th century paved the way for the flatter, more abstract work of the post impressionists, but the impressionists were building on the advances and breaks with tradition made by Eduard Manet, so that takes the beginnings of modern art back to about 1850. The vast majority of modern art styles are 20th century movements and they are extremely diverse in range. Modern art styles do not follow a single linear progression, and different things were happening in different countries. If there is such as thing as a world centre for modern art, this moved from Paris in the early part of the century to New York by the middle of the century. Modern art styles and movements are all characterised by reacting against and moving away from the past. The world was changing rapidly at the time the first modern art styles developed and artists wanted this to be reflected in their art and their lives as artists. The world was full of new ideas, new materials and new possibilities and artists felt that this change and development should be reflected in artistic traditions too. The whole modernist period lasted up until around the 1960s. The period after this is known as post-modernism.